Grab your place at the upcoming Total Security Summit, which is taking place on April 1st & 2nd at the Radisson Blu Hotel, London Stansted. Are you able to attend? Book Online. 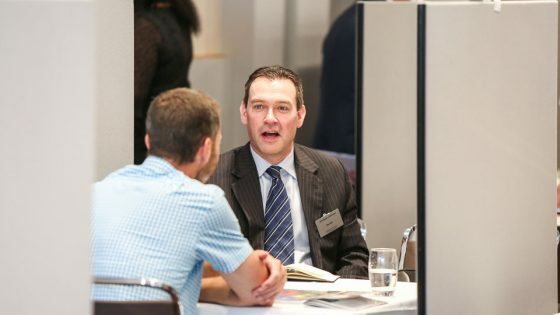 Your complimentary VIP place includes pre-arranged meetings with trusted industry suppliers of your choice, an educational seminar programme, opportunities to network with your industry peers plus, full hospitality throughout, including overnight accommodation, evening gala dinner, lunches and refreshments. 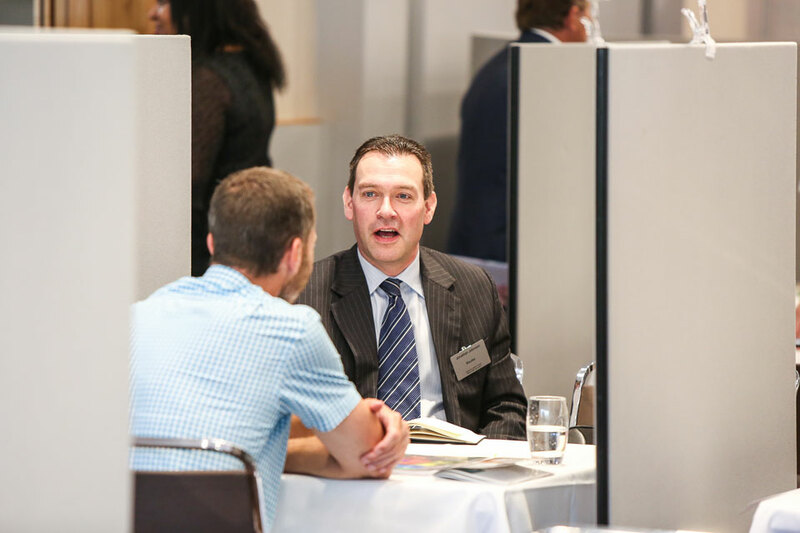 It’s free for you to attend and could help you reduce budgets by matching you up with innovative suppliers who meet your business requirements. Register for your free place today. Or for more information, call Leanne Webster on 01992 374066 or email leanne.webster@forumevents.co.uk. 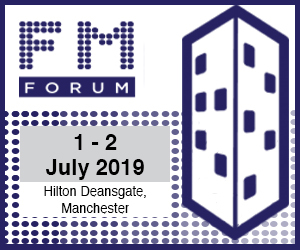 To attend as a supplier, call Haydn Boxall on 01992 374084 or email h.boxall@forumevents.co.uk. For more information, visit www.totalsecuritysummit.co.uk. Total Security Summit – Registration open! 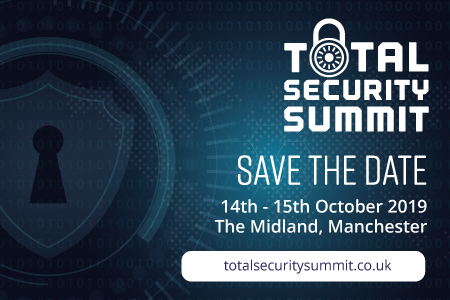 Total Security Summit – 2 VIP places left – Don’t miss out!